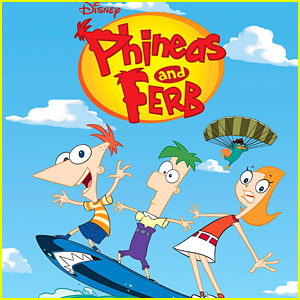 Ashley Tisdale, Alyson Stoner & More Returning For ‘Phineas & Ferb’ & ‘Milo Murphy’s Law’ Crossover – Watch First Look Clip! 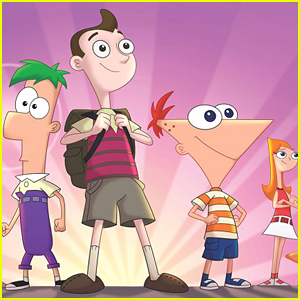 | Exclusive, Milo Murphy's Law, Phineas and Ferb, Television | Just Jared Jr.
Ashley Tisdale, Alyson Stoner & More Returning For 'Phineas & Ferb' & 'Milo Murphy's Law' Crossover - Watch First Look Clip! 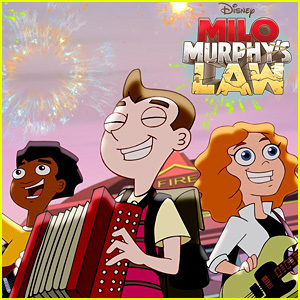 The Phineas and Ferb and Milo Murphy’s Law is officially coming and JJJ is so excited to tell you more about it! 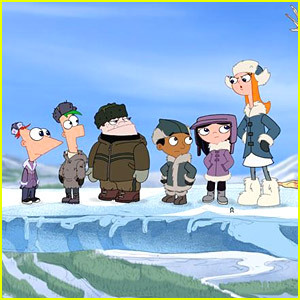 We can exclusively reveal not only the very first clip from the event, but confirm that Ashley Tisdale (“Candace”), Alyson Stoner (“Isabella”), Vincent Martella (“Phineas”), Dee Bradley Baker (“Perry the Platypus”), and creators/executive producers Dan Povenmire (“Doofenshmirtz”) and Jeff “Swampy” Marsh (“Monogram”) will return for it. 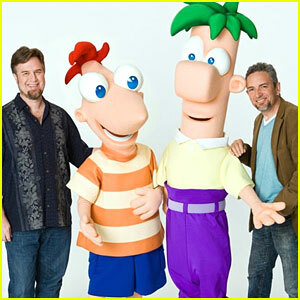 David Errigo Jr. will step in as Ferb, plus Maulik Pancholy is Baljeet and Bobby Gaylor will voice Buford. Planting Easter eggs throughout the first season of Milo Murphy’s Law, the crossover had been hinted at for a while – plus Milo and friends live in Danville, just a few neighborhoods away from Phineas and Ferb. 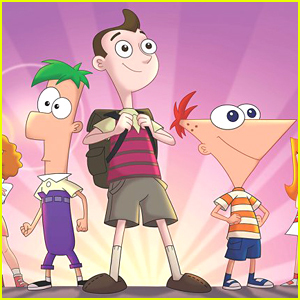 The Phineas & Ferb and Milo Murphy’s Law will premiere in January 2019 on Disney Channel. 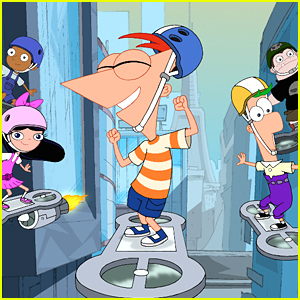 'Phineas & Ferb' & 'Milo Murphy's Law' Crossover Premieres This Weekend!!! 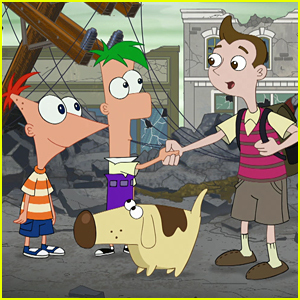 'Phineas & Ferb' & 'Milo Murphy's Law' Crossover Gets Official Title & Premiere Date! 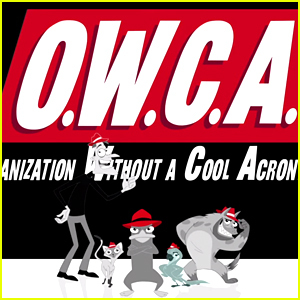 Catch A Sneak Peek Of 'Phineas & Ferb' Spin-off 'The O.W.C.A. Files'! 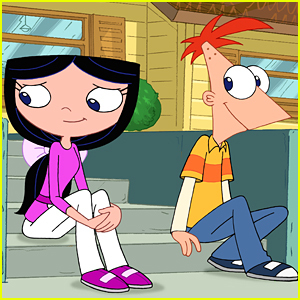 Watch All Of 'Phineas & Ferb' Series Finale Musical Numbers Here! 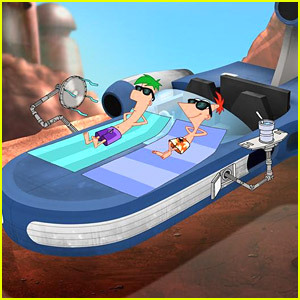 'Phineas & Ferb: Stars Wars' Premieres July 26th! Get All The Details Here!